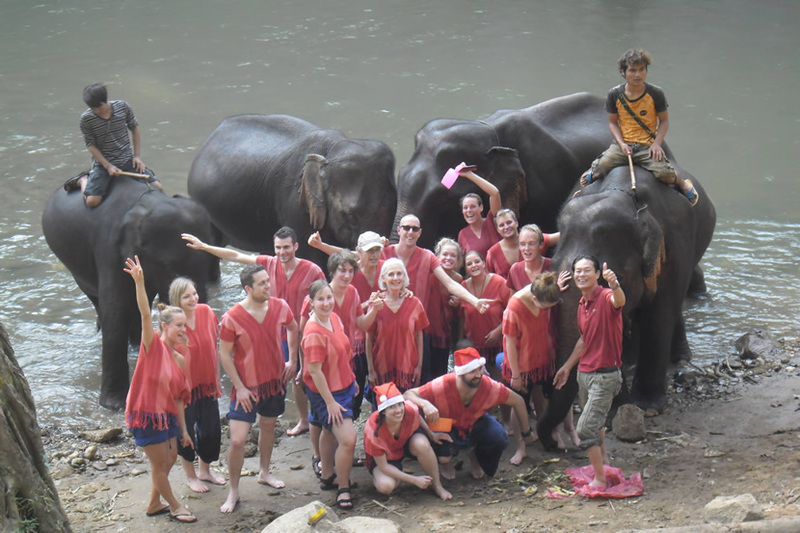 Travelling in Chiang Mai, the must-do thing is to have some experience with the famous elephants there, because one of the highlights in Chiang Mai is Elephant Tour, and you can visit all kinds of elephant parks there to have various elephants experience, including trekking with elephant. So, what we should do now is to find out the top 10 elephant trekking in Chiang Mai. In Elephant Nature Park, visitors can spend a day trekking with the elephant. And finally, they will return to the Park. The staffs of Elephant Nature Park will provide a lot of useful information and help to tourists, and they will also ensure that every visitor can get pictures of events. The staffs of Lanna Kingdom Tours are very helpful and love elephants. The elephants live here really peacefully. 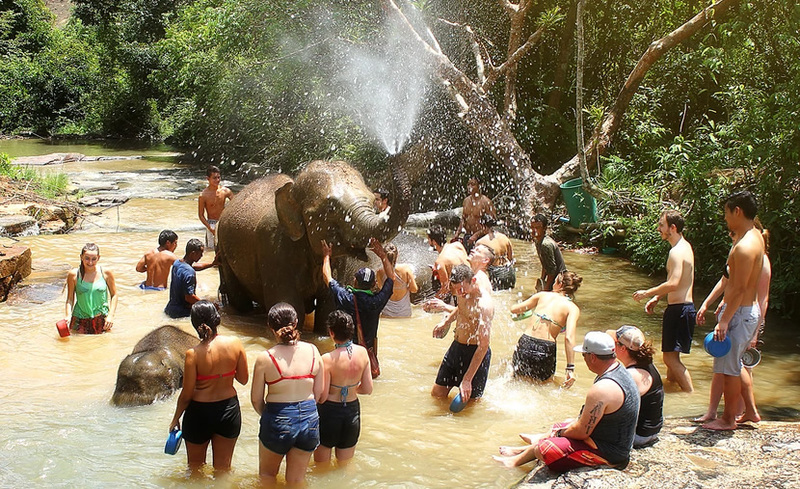 Tourists can play with elephants or hike in the jungle with elephants. 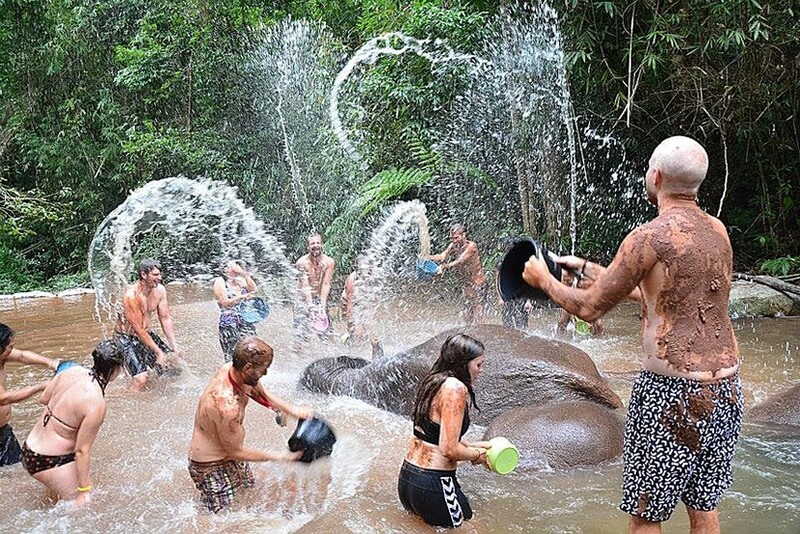 Blue Elephant Thailand Tours will be an unforgettable experience for tourists. 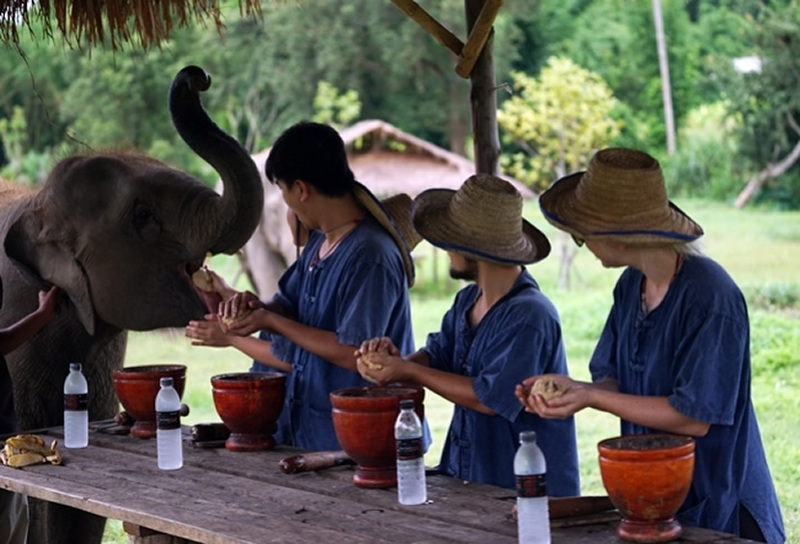 Here, tourists can make food for elephants, feed them, bathe them, and ride elephants. The workers will pick up the tourists from hotel to the camp. 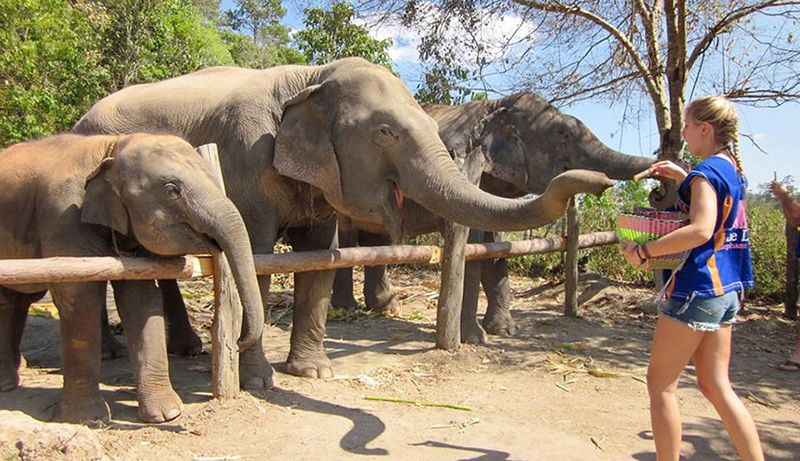 At Elephant Discovery Chiang Mai, tourists will spend a day in hiking with elephants. At the very beginning, tourists will be sent to a jungle to pick their elephants. Then tourists can start playing with elephants and ride elephants in the jungle. At Elephant Rescue Park, tourists will spend most of their time walking with elephants and knowing elephants. Tourists can climb mountains, go through the jungle, and walk along rivers together with elephants. The lovely elephant will be glad that the tourists feed them. Elephant Jungle Sanctuary Chiang Mai offers a nature environment to the tourists to play with the elephants. The visitors can also play and bathe the elephants in the water. The staffs of Elephants At Home will sand the tourists to the jungle. Visitors can hike along the river with the elephants, play water with the elephants in the river, and finally enjoy lunch beside the waterfall. It will be a wonderful journey that the elephants and staffs are so excellent. Tourists can hike along the river and drifting. It is challenging enough, but not dangerous. Visitors can also visit the elephant camps and spend some time feeding and understanding their daily lives. Elephant Jungle Paradise Park is located in the suburb that is far away from Chiang Mai. 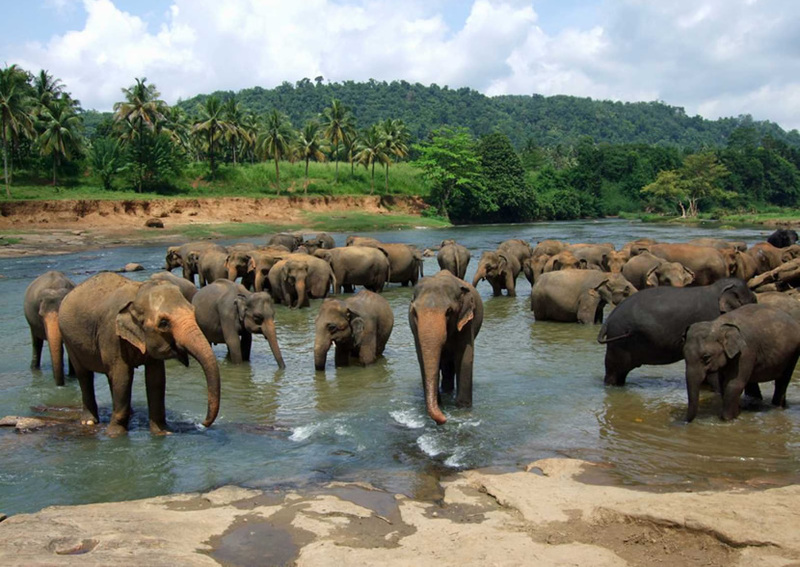 The tourists can enjoy the really natural view and trek with elephants in the jungle. There is also a waterfall that the visitors can play with elephants. In Chiang Mai Mahout Training Centre, the elephants can be really free to live and play. 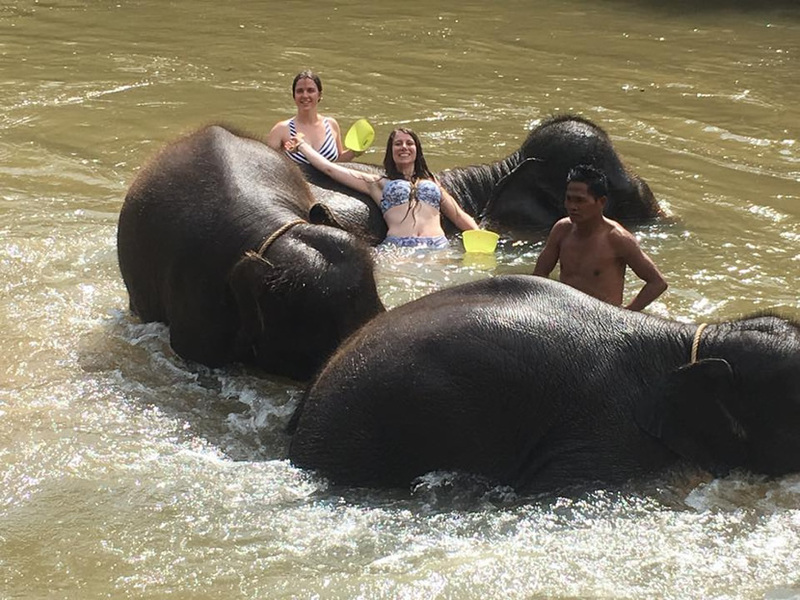 Tourists can sit on the back of the elephants and trek along the river with elephants.